This particular bracket was a batch of several thousand we were tasked with manufacturing a for a well-known train manufacturer. The brackets were precision cut from sheet aluminium using our in-house Laser cutting machine. Precision Sheet Metal Brackets are produced swiftly and with a consistent high degree of accuracy using our own Laser and CNC press brakes. Each component is manufactured identical and in this particular instance we achieved a zero-part rejection rate from our client following their inspection. 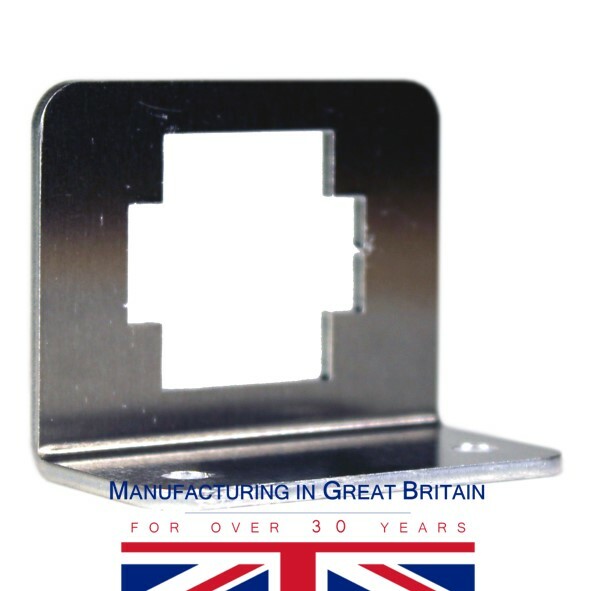 We can supply Precision Sheet Metal Brackets and small fabricated components quickly and efficiently using all our own up to date machinery and finishing processes.